When only variety will do, go with a trusted single cup provider. 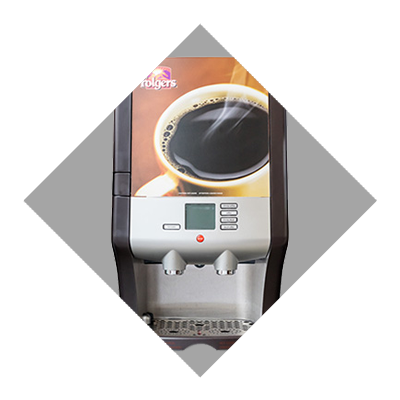 Commercial grade single cup brewers that feature the latest technology in order to deliver the best quality cup of coffee. We have units that use prepacked flat packs to brewer brand name coffees as well as specialty drinks. 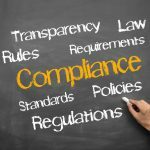 Now a single coffee brewer can produce different coffee per user, without waste or cross contamination. 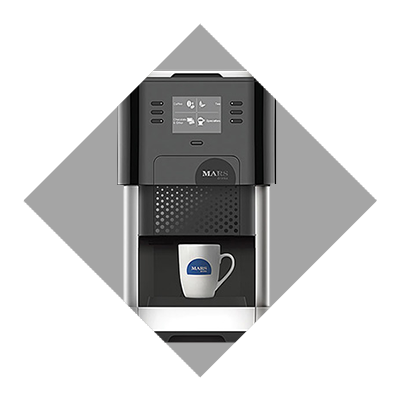 State-of-the-art coffee brewing technology ensures a cafe quality drink with each brew without leaving the office. 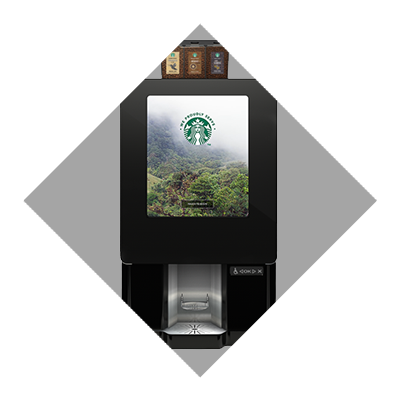 Our partnership with Starbucks brings the quality of the coffee shop to your break room with a commercial brewer and Starbucks coffee. 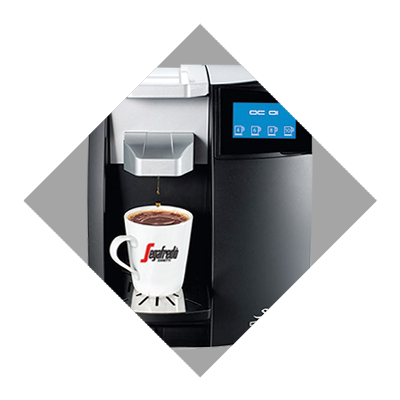 Make sure your Greenville, Spartanburg, and Anderson, South Carolina location has the coffee program it needs to compete in today’s environment with a single cup office coffee service solution from Cromer Food Service at 800.922.3174 or info@cfsvending.com.